These bags provide excellent clarity for product presentation. 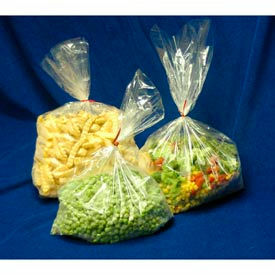 Foods are kept fresh because the bags are vapor and moisture barrier resistant. Not recommended for Freezing (see Co-Extruded bags for freezing). 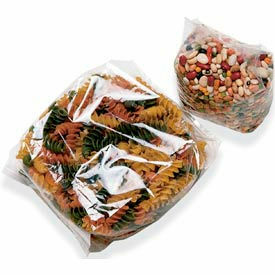 These bags are used for freezer or microwave applications. 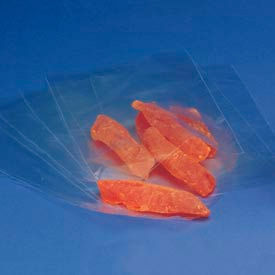 Similar to polypropylene bags because they are clear and can be frozen, but they are better because they are thinner and stronger than regular polypropylene. Meets FDA requirements. Indicated models come on a wicket dispenser for quick and easy filling. 1-1/2" lip on wicket.